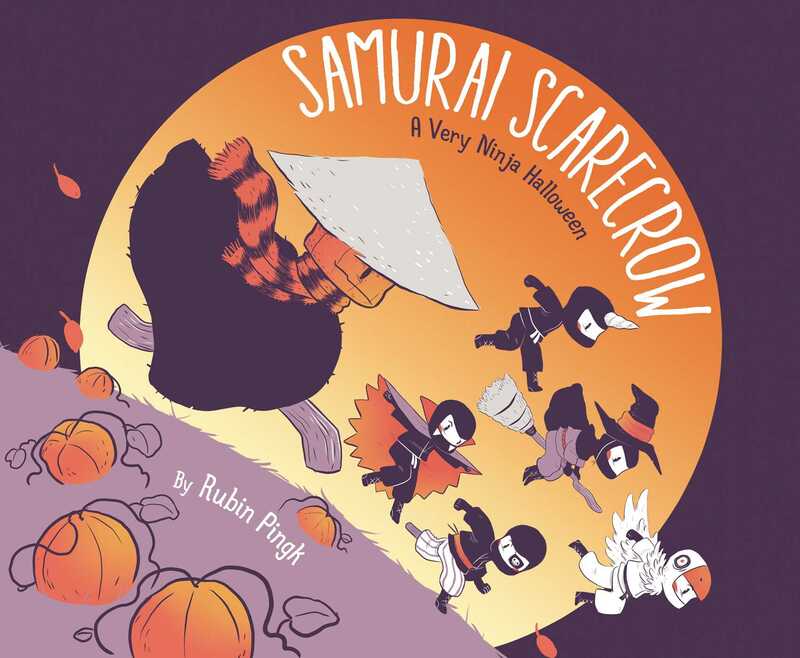 A young ninja and his adorable younger sister who wants to be just like him are in for the Halloween of their lives in this tender sibling story with graphic novel–inspired illustrations, Samurai style. It is Halloween, and Yukio is excited to celebrate! But whatever Yukio does, his younger sister Kashi follows. When Yukio carves a pumpkin, Kashi carves a similar one. When Yukio maps out his trick-or-treat route, Kashi maps the same one. But when Kashi goes too far, Yukio says some things he doesn’t really mean. Can Yukio make it up to his adoring little sister? Or will Yukio find tricks instead of treats on his Halloween night? 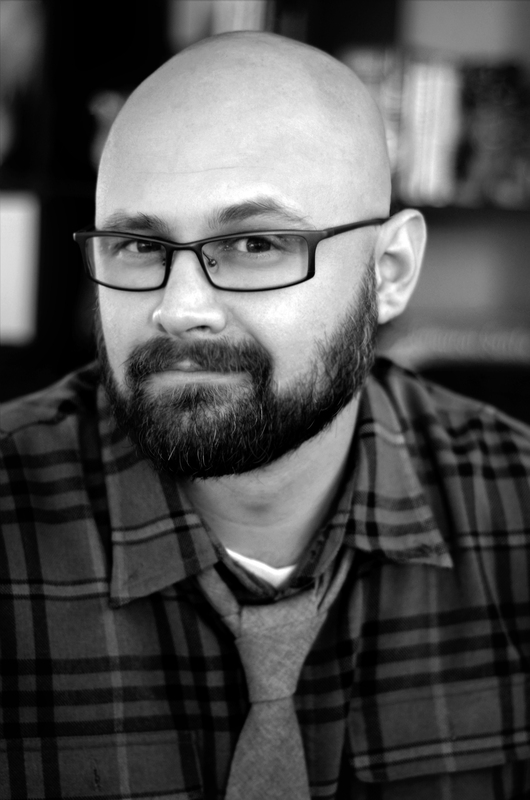 Rubin Pingk is an author and illustrator living the small town life in Clinton, Utah, with his wife, two rowdy boys, a peckish pug, and a scheming cat. He is the author of Samurai Santa and Night of the Living Ninja. "[H]as the adorable-but-also-a-little-creepy aesthetic of a Miyazaki movie, perfectly befitting both the siblings’ relatable range of emotions and the delicious childhood experience of scaring each other silly with an urban legend."